For the uninitiated, kheer is a wonderfully rich and creamy milk-based dessert belonging to the Indian cuisine. 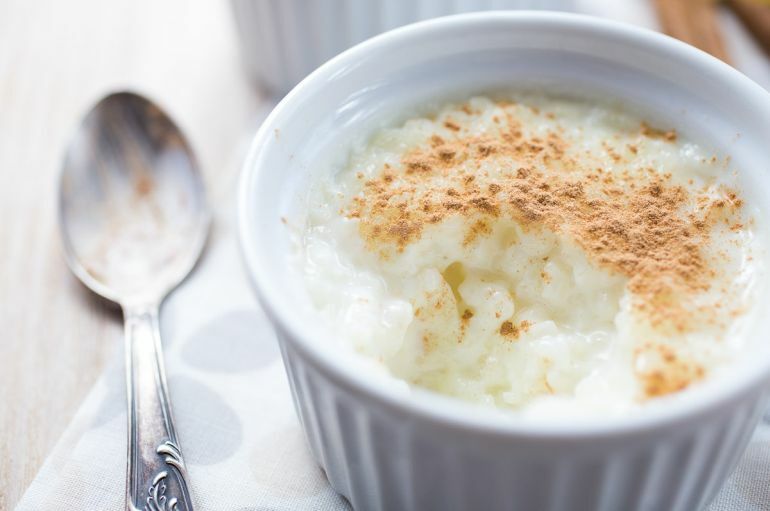 Often served at festivals, wedding ceremonies and even temples, it is believed to be the predecessor of European rice pudding. In the Indian subcontinent, it is known by many names, including “payasam”, “payas”, “payesh”, “phirni”, “fereni” among others. In fact, “payasam” actually comes from “payasa” meaning milk. 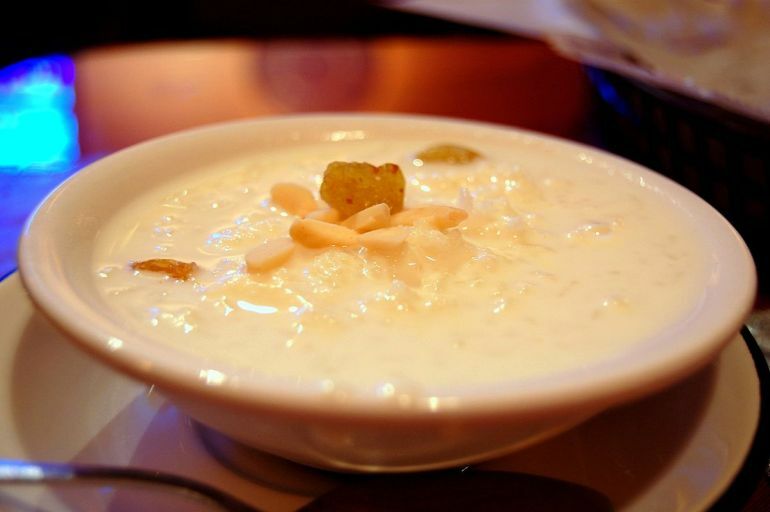 Similarly, the word “kheer” is a modified form of the Sanskrit word “Ksheer” for milk. Coming to its recipe, kheer is prepared by cooking rice, vermicelli or broken wheat in sweetened milk enriched with ghee and aromatic spices like cardamom and sometimes even saffron. For special occasions, it is sometimes garnished with cashews, almonds and pistachios. The Persian version, sheer birinj, according to Kekmat…was originally the food of angels, first made in heaven when the Prophet Muhammad ascended to the 7th floor of Heaven to meet God and he was served this dish. During the reign of the Cholas in Southern India (between 300 BC and 1279 AD), kheer was commonly offered as food to the gods at any kind of religious ceremony. Historical records show that payas, a version of kheer first made in the Indian state of Orissa has been a popular sweet dish in the city of Puri for the last 2,000 years or so. According to some experts, the Bengali payesh is an equally old recipe. In fact, it is believed that spiritual leader Chaitanya Mahaprabhu actually took with him a pot of gurer payesh (jaggery-sweetened payesh) on his trip to Puri in the 16th century. To make a Tart of Ryse… boil your rice, and put in the yolks of two or three Egges into the Rice, and when it is boiled put it into a dish and season it with sugar, cinnamon, ginger, butter, and the juice of two or three Oranges, and set it on the fire again. … put the flesh into an animal’s paunch, mix water with it, and boil it like that over the bone fire. The bones burn very well, and the paunch easily contains all the meat once it has been stripped off. In this way an ox, or any other sacrificial beast, is ingeniously made to boil itself. The Old Testament is rich with references to this type of preparation. In Genesis, for instance, Esau and his brother Jacob paid off the dowry that Isaac incurred when he married Rebecca by offering a pot of meat stew. 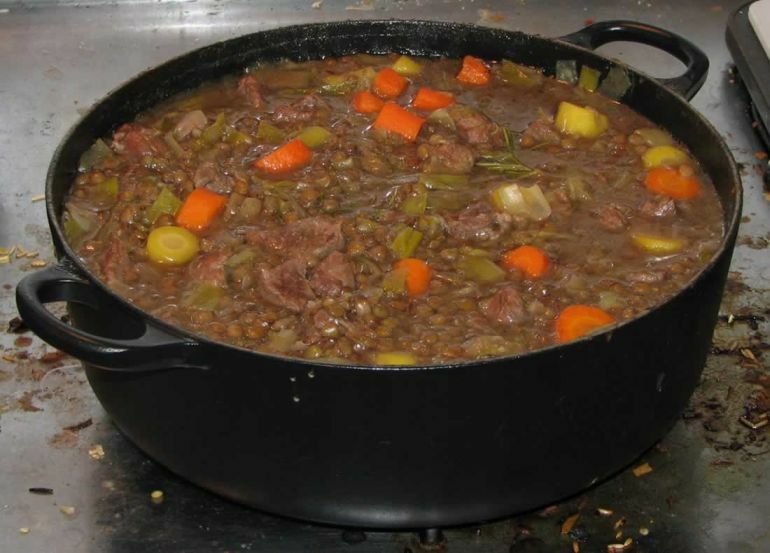 There are also several mentions of lentil and grain-based stews. Apicius: De Re Coquinaria, the extant 4th century BC Roman cookbook, contains a number of detailed recipes about fish as well as lamb stews. The earliest mention of ragout, a French stew, lies in the 14th century book by chef by Taillevent called Le Viandier. In the 17th century, the Aztecs partook in a gruesome practice of preparing stews with actual human meat and chillis, also known as “tlacatlaolli”. An important written record of this practice can be seen in a 1629 treatise by Hernando Ruiz de Alarcón. 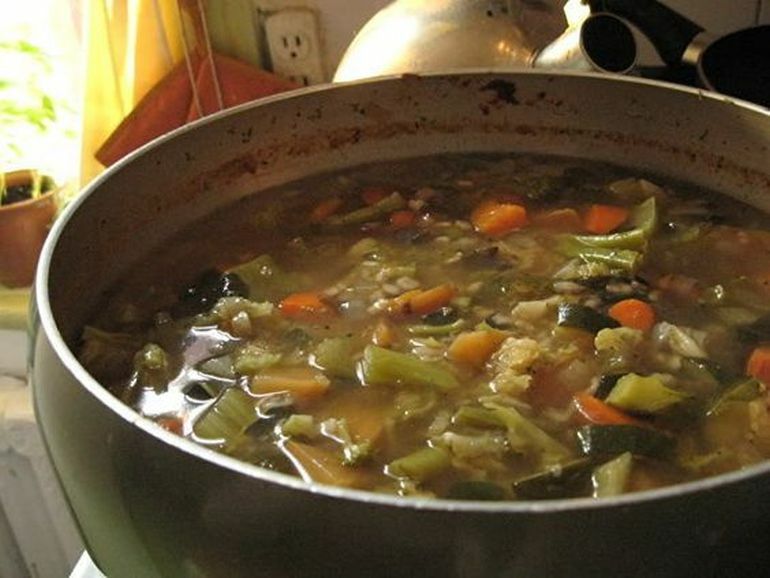 Pottage, sometimes referred to as a thick stew made with a variety of things like vegetables, meats, grains and fish, has been continuously consumed all over Europe from the Neolithic Age. It was widely known as the poor man’s food, thanks to the easy availability of its ingredients. Nothing is more quintessentially Indian than curry. Originating in the Indian subcontinent, this aromatic dish is a medley of colors, spices and herbs. Species commonly used in curry include cumin, turmeric, pepper, coriander, garam masala and so on. Interestingly, curry powder is primarily a product of the West, first prepared in the 18th century for officials of the British colonial government in India. They can be vegetarian (using lentils, rice or vegetables) or fish, poultry or meat-based. Ever since the recipe was brought to the UK some 200 years ago, curry has become one of the most recognized icons of British culture. 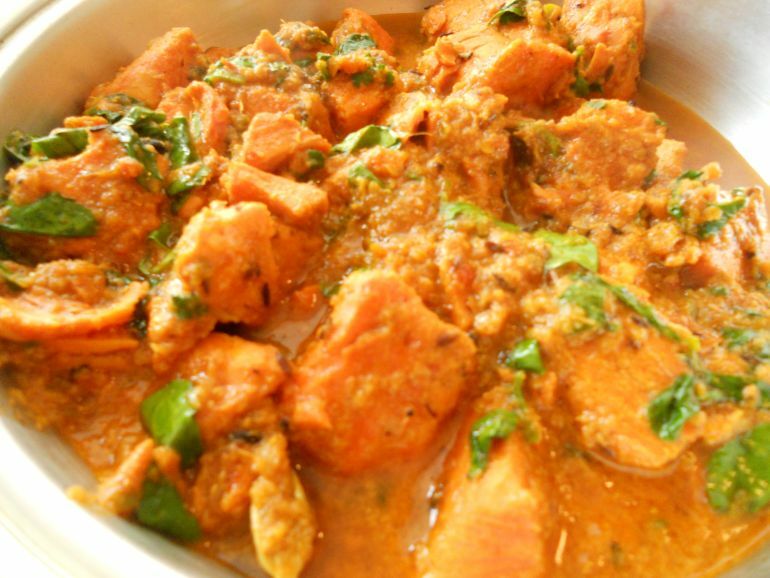 According to the National Curry Week, such is the popularity of this dish that it is consumed regularly by over 23 million people across the globe. Etymologists believe that “curry” originally came from “kari”, a word in Tamil that means sauce or gravy. 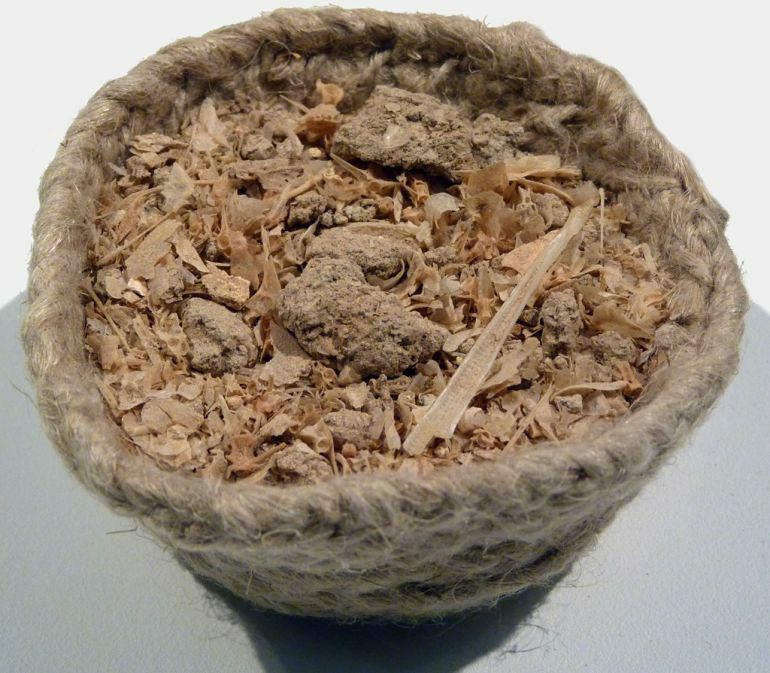 The history of this preparation goes back more than 4,000 years to the Indus Valley civilization, where people often used stone mortar and pestle to finely grind spices such as fennel, mustard, cumin and others. In fact, excavations at Harappa and Mohenjo-daro have unearthed pottery fragments with traces of turmeric and ginger, belonging to the period between 2,600 and 2,200 BC. As pointed out by historians, curry was often eaten with rice, which was already being cultivated in the area. Sumerian tablets that have survived also talk of a similar recipe for meat in some kind of spicy gravy and served with bread, as early as 1700 BC. 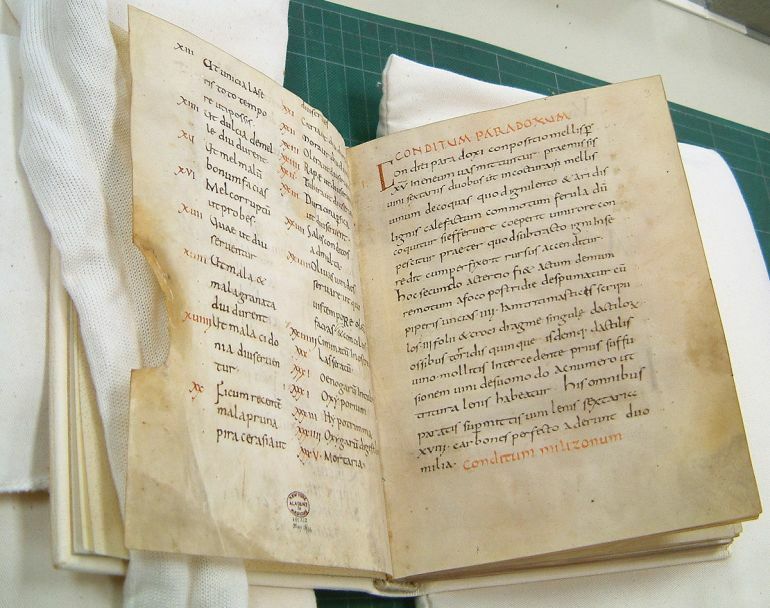 The Apicius cookbook of the 4th century AD contains many meat recipes that were cooked in a similar fashion, with the use of ingredients like coriander, vinegar, mint, cumin and so on. Authored in the 1390s, The Forme of Cury is significant for possessing the earliest reference to the word “cury”, though it was taken from the French term “cuire” for cooking. With the arrival of the Portuguese in Goa in the 15th century as well as the Mughals in India in the early 16th century, the curry recipe underwent multiple revisions. In a way, the dish’s evolution represents the many cultural influences that have colored the history of the Indian subcontinent. In case you are wondering, the oldest surviving curry recipe in English can be found in the 1747 book by Hannah Glasse called The Art of Cookery. Fish sauce is synonymous with East and Southeast Asian cuisines, especially places like Thailand, Vietnam, Laos, Myanmar, Cambodia, Korea and even Japan. As its name suggests, fish sauce is prepared by fermenting fresh or dried fish with large amounts of sea salt. Anchovies are one of the most common types of fish used to makes Asian fish sauces. There are a multitude of regional varieties, each featuring different sets of ingredients as well as distinctly-unique tastes. In addition to being used as a condiment, fish sauce is often mixed with herbs and spices and turned into dipping sauces. In fact, written records confirm that sauces made from fermented fish have been in use in certain parts of China for the last 2,300 years or so. One thing that has long puzzled historians is that the origins of fish sauce took root not in Asia, but actually in Europe. 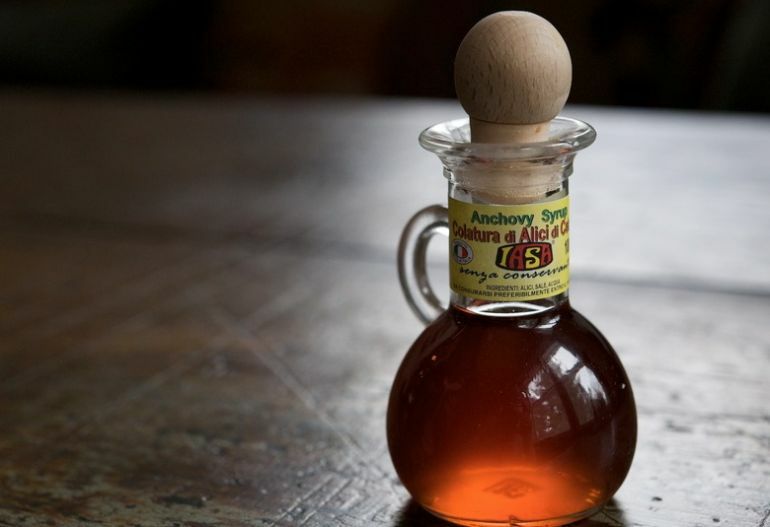 Between the 3rd and 4th century BC, ancient Greeks started make a fish sauce preparation known as garum, which was later adopted by Romans and even Byzantines. Named after an ancient type of fish garos by Roman naturalist Pliny the Elder, this condiment was made by combining fish innards and blood with salt and letting it ferment until it releases a pungent smelling liquid. Like modern-day soy sauce or ketchup, garum was added to dishes at the end of cooking. According [to] the Roman writers, a good bottle of garum could cost something like $500 of today. But you can also have garum for slaves that is extremely cheap. So it is exactly like wine. 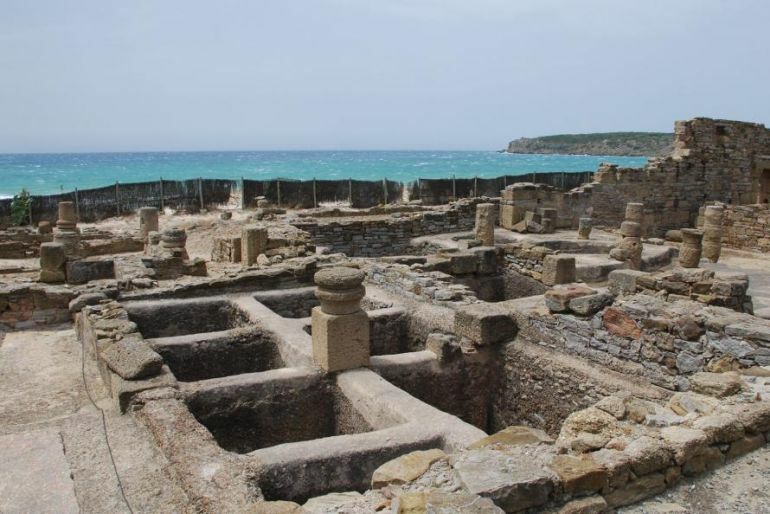 Archaeologists have discovered remnants of huge garum factories along coastal regions in Spain, Portugal and even the northern parts of Africa. In fact, jars containing garum remains in few of these factories actually helped researchers determine the date of the eruption of Mount Vesuvius and the consequent destruction of Pompeii. A modern version of garum, made from anchovies and currently in use in Italy, is Colatura di alic.